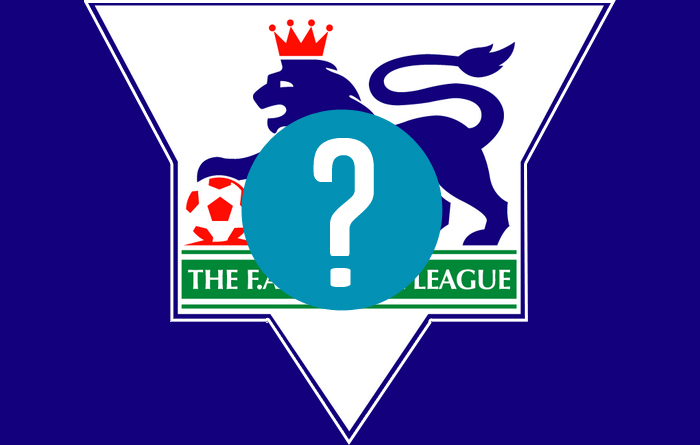 Home » premier league , trivia » Can You Name All 22 Original EPL Clubs? The 1992-93 season was huge for English football with the birth of the newly reformatted and named English Premier League. But can you remember the 22 clubs that were in England's top tier for the EPL's inaugural season? Well, there's only one way to find out.